Manchester United defender Marcos Rojo says his side need to fully impose themselves in Wednesday night’s Carabao Cup clash with Bristol City, and dominate the game from the off. United will go out looking to defend their League Cup crown against a tough Championship side, and although many believe the Red Devils have got the lucky draw in the quarter-final, Rojo emphasises that the team will need to give it their all to progress to the semis. Bristol City have already eliminated Premier League sides such as Stoke City and Watford from the competition, and playing under the lights of a packed Ashton Gate, the pressure will be on Mourinho’s side to get a result. 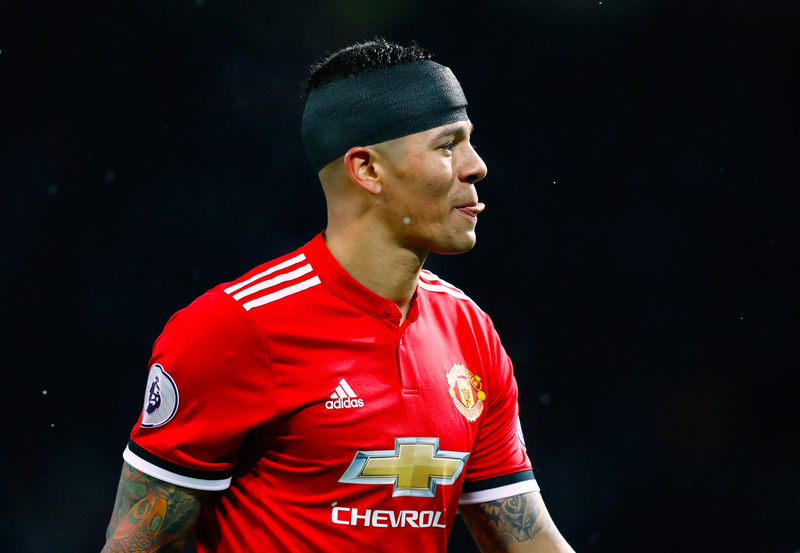 Rojo, who made his 100th United appearance at the weekend, said: “I think it is important, even though we are away from home, that we go there really positive and try to take the game to them, impose ourselves on the game and try to dominate proceedings from the word go. Hopefully, by imposing our style, we can come away with a victory that we need,” as per the club’s official website. The Argentina international also spoke of his delight of returning to first-team action after a spell on the sidelines due to injury. United’s clash with Bristol City kicks off at 8pm on Wednesday evening, and you can read our preview for the game here.